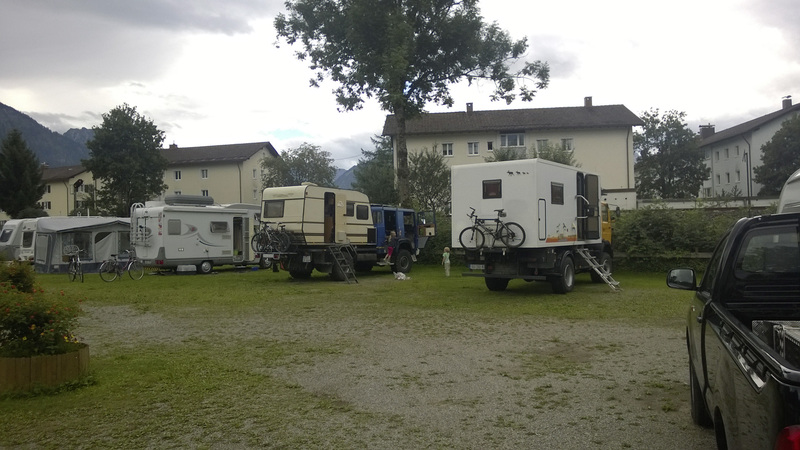 We are camping with tradition. 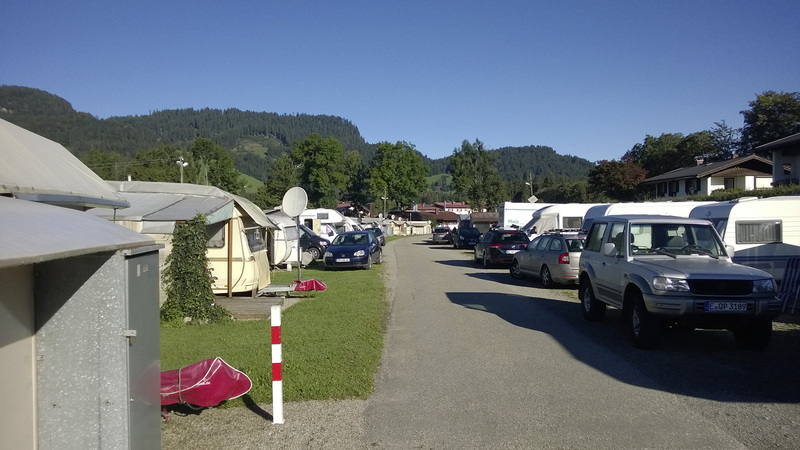 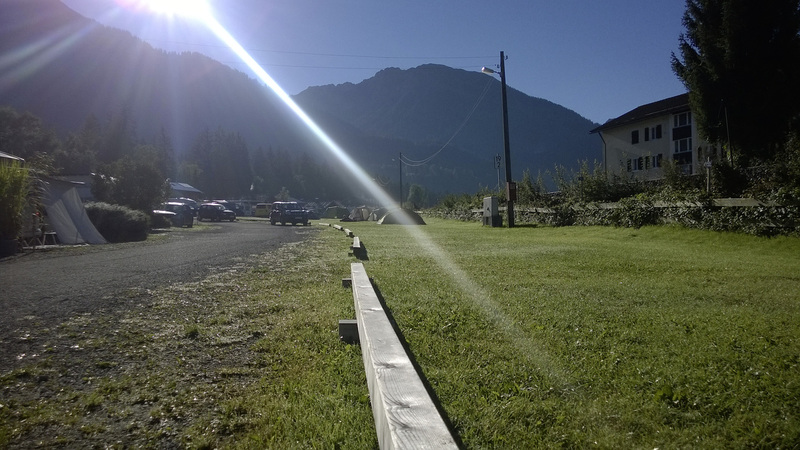 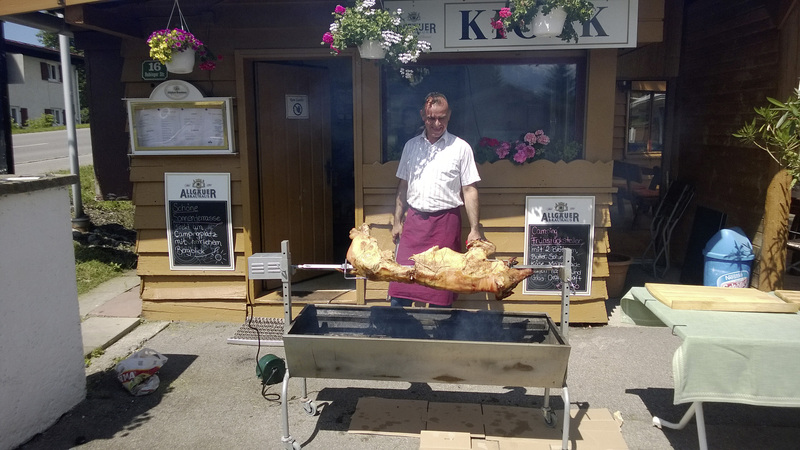 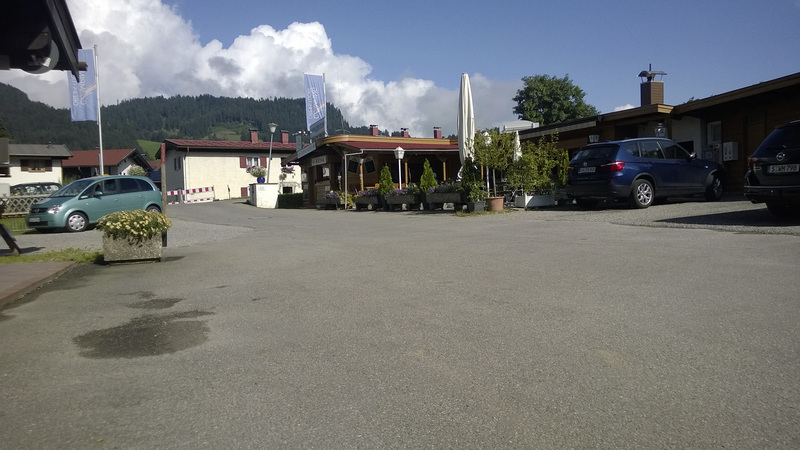 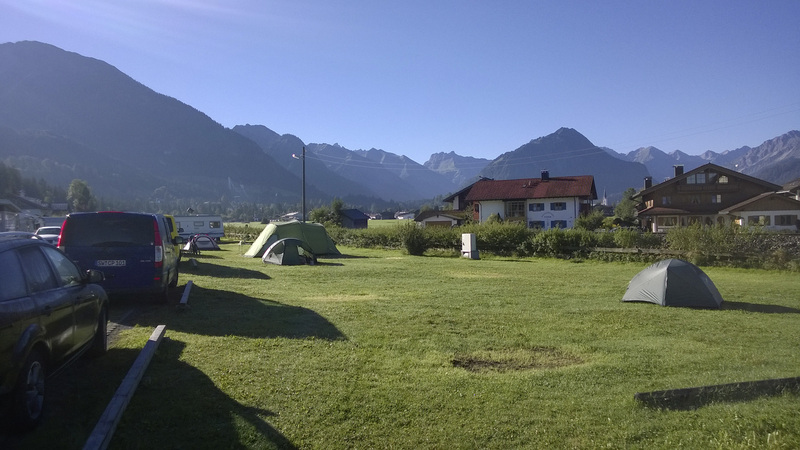 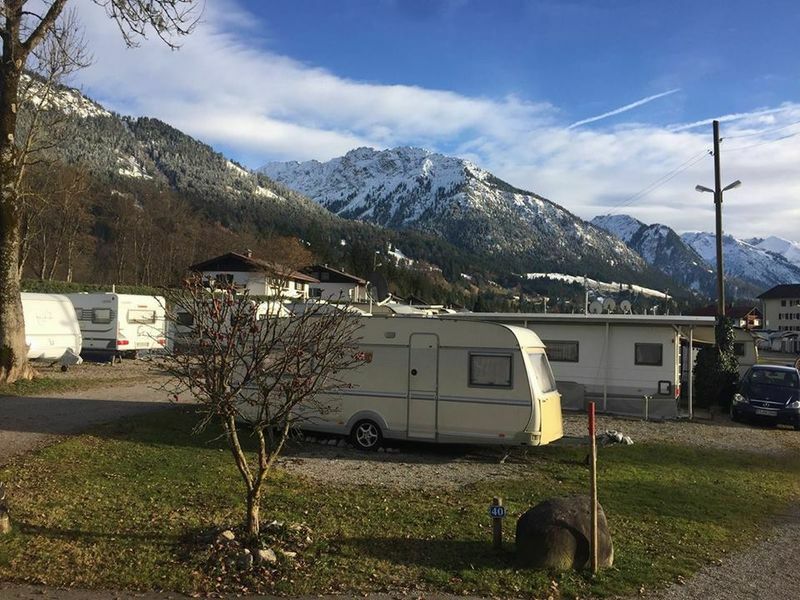 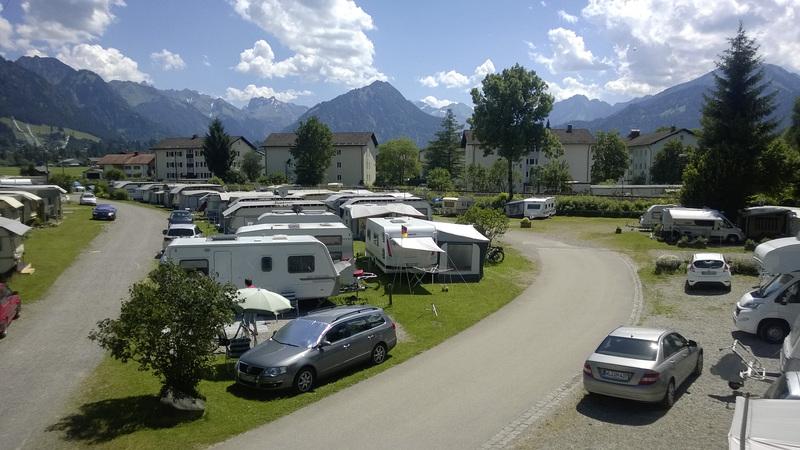 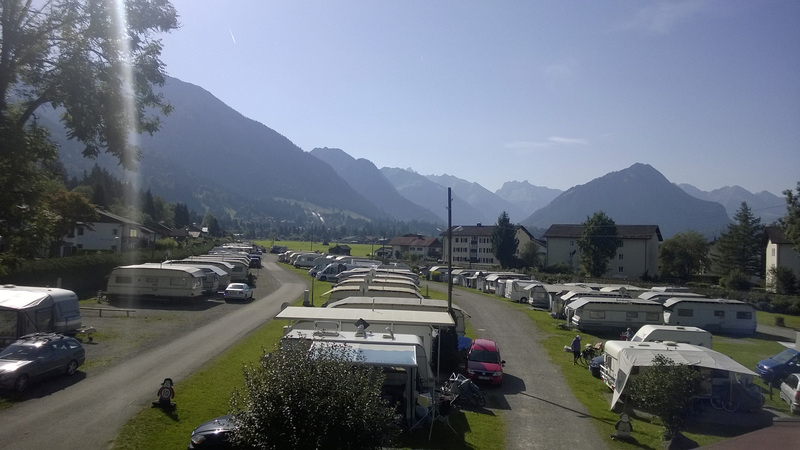 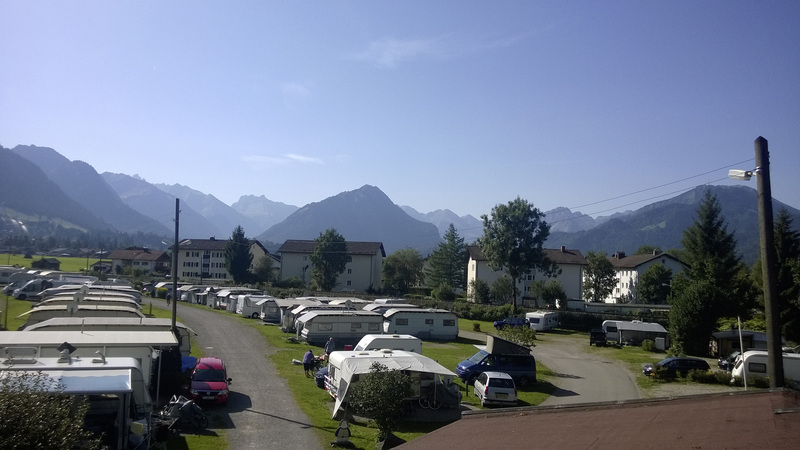 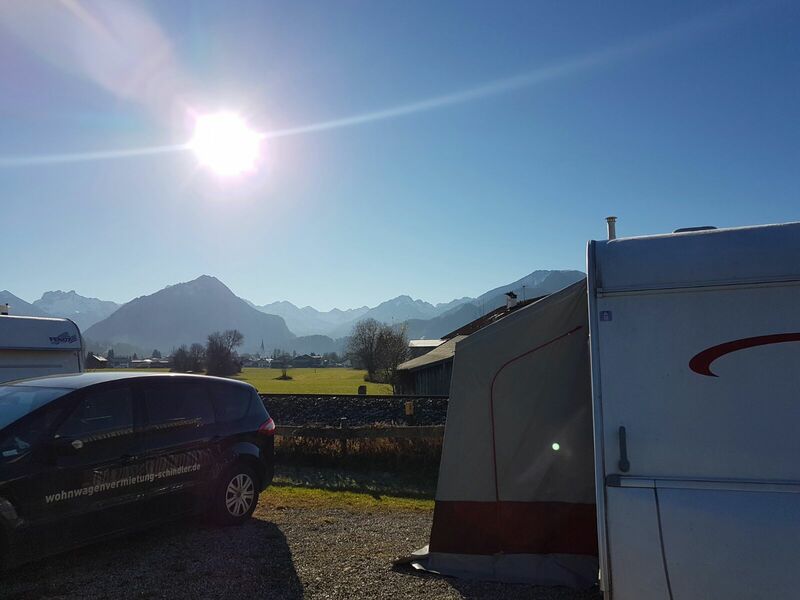 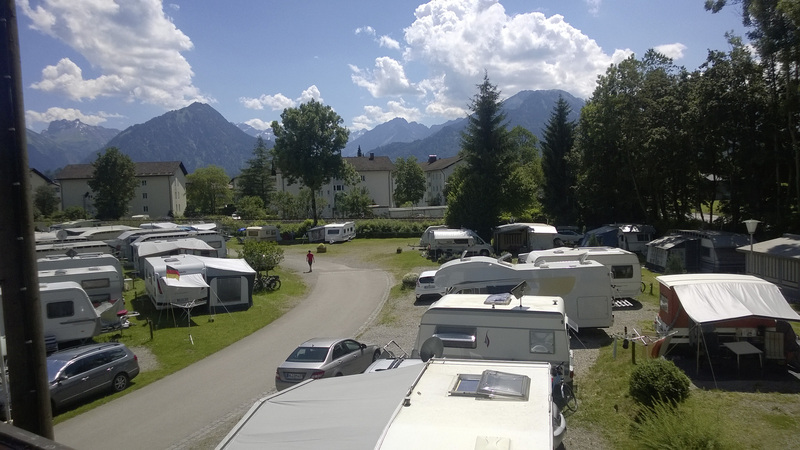 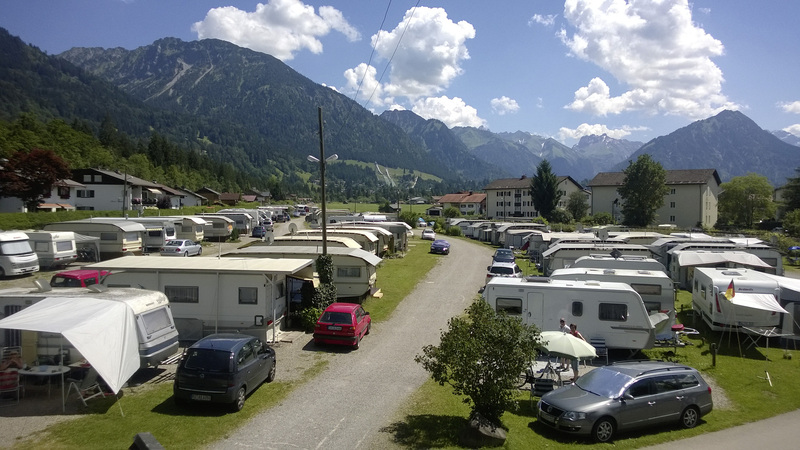 Since 1953 Camping Oberstdorf offers its guests a place to spend the most beautiful time of the year in the most beautiful way - the camping. 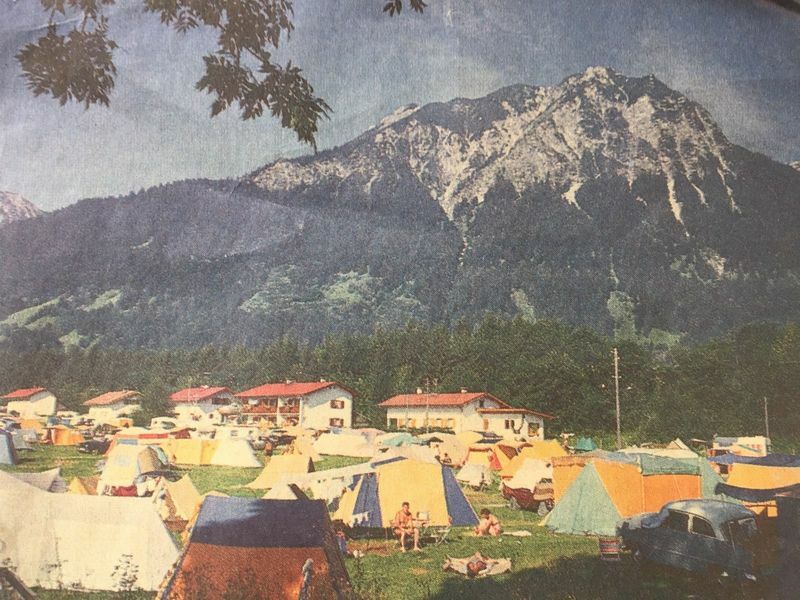 What began as a meadow for tents only, developed over the years to what we are today - your vacation home for camper, caravan or tent. 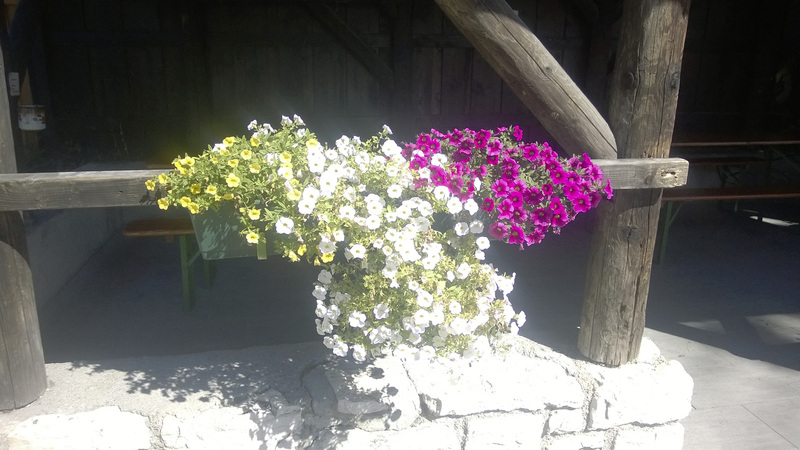 Flexible and uncomplicated. 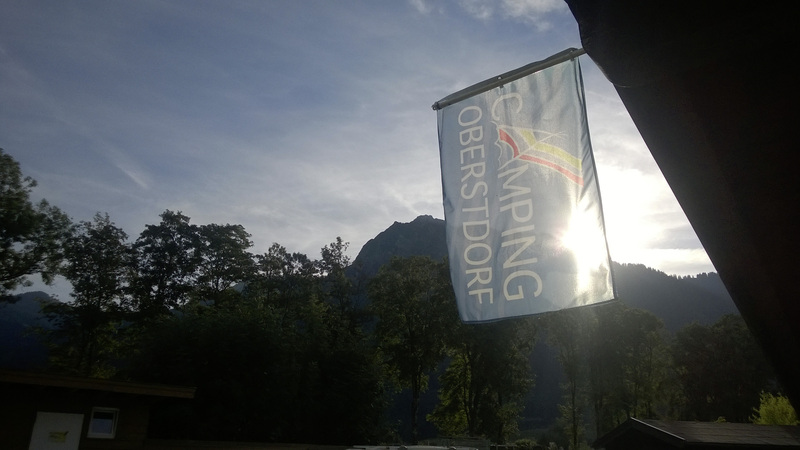 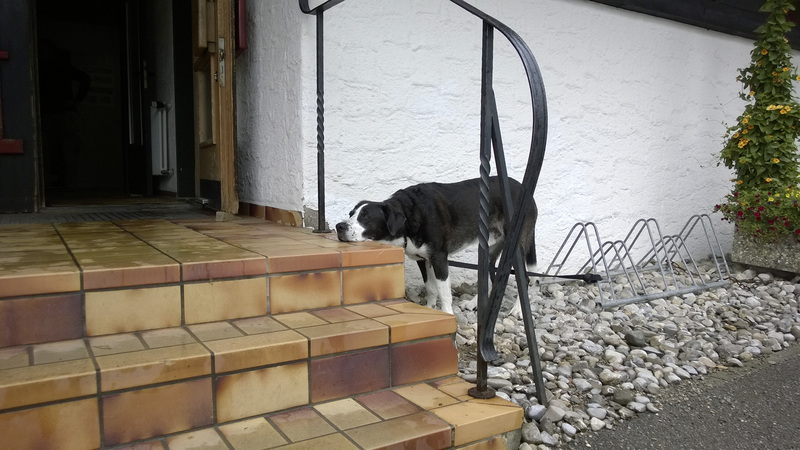 We are open all year and are looking forward to your visit.